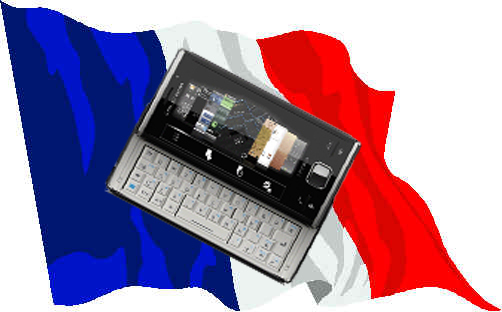 Sony Ericsson XPERIA X2 to launch in France within two months? According to the French (who we'd like to take this opportunity to thank for Histoire de Melody Nelson), the WinMo 6.5-packin' Xperia X2 (which we got our hot little hands on about two weeks ago) will be hitting store shelves in France "within two months" from now. The cited price, some €600 (about $880) doesn't take carrier subsidies into account, so we'll keep our eyes peeled for that bit of information. We're looking forward to seeing how that new OS handles itself outside of the realm of preproduction, although the resistive touchscreen nature of the device doesn't give us much hope. Salut! Sony Ericsson XPERIA X2 to launch in France within two months? originally appeared on Engadget Mobile on Fri, 18 Sep 2009 13:26:00 EST. Please see our terms for use of feeds.